These days there is this new fad with vaastu and feng shui.....Earlier these were not into consideration when people made their houses or offices. But these days people are building ...renovating according to the vaastu and then again building in hope that everything goes right in his life.... 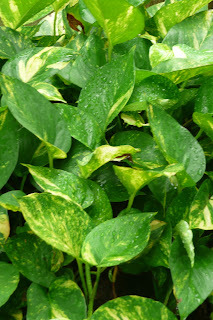 This may hold true but what I believe is that everything is in your own mind...If you think that nothing wrong will going to happen irrespective of in which direction your main door is placed or where you place your head while sleeping....then surely everything will be perfect in your life...But if you start cribbing about every nook and corner or about every small thing then you cant be satisfied ever even if you spend a bomb in renovating your home. 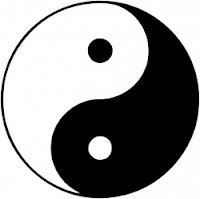 Its all about your "frame of mind", " perceptions" and " understanding". 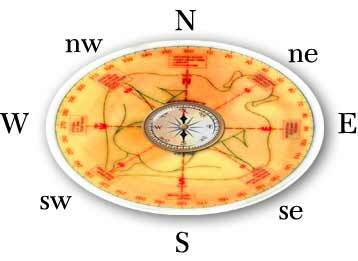 The vaastu and feng shui are a form of art and are bounded by their own rules and principles. It is upto you whether you follow them blindly or use a bit of your wit. What I personally think is that we should extract the easy-to do and positive things from them and let aside the expensive or the difficult things. I am not against these, but blindly following them is not cool. These days there are several vaastu and feng-shui experts who are earning their living through it (no offence), and they have the knack of finding a fault in every thing and anything, but abiding by them blindly will not take you anywhere except with a big hole in your pockets....seriously....Just change your mind-set and relax. How to fengshui and vaastu your home if you are a lay-man (like me)...without much knowledge about bagua, directions and kua number.....aarrrghhh (I know these names because I have read a lot about them on internet until I came to the conclusion that "USE YOUR BRAINS"). 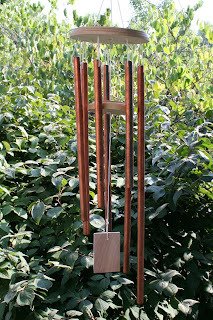 WIND CHIMES: Yes...we all know about them. 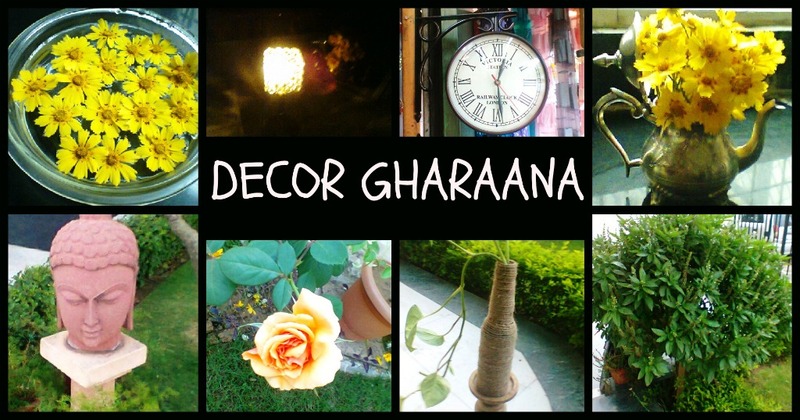 Irrespective of the direction, just hang these anywhere you feel like-at the entrance, balcony, terrace, windows. The sound these chimes (wooden/ metal) make will fill your house with positive vibes and will uplift your mood. Dont bother much about the number of chimes, metal or wooden. Just buy the one you like and enjoy the positivity. MIRRORS: Mirror-mirror on the wall who is the wisest of them all....ME...ME...MEEE... As mirrors reflect everything, we need to be bit cautious. 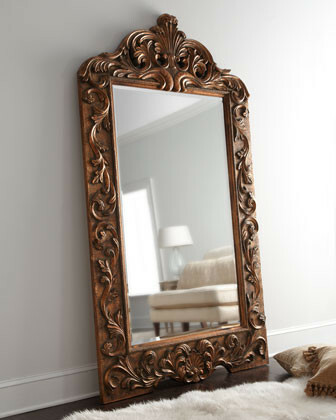 I love mirrors, they add an element of chutzpaahh to your home. They create an illusion of a bigger room if placed strategically facing each other. Buy these in large frames or small, they are ought to create magic. Place them anywhere where you feel happy. 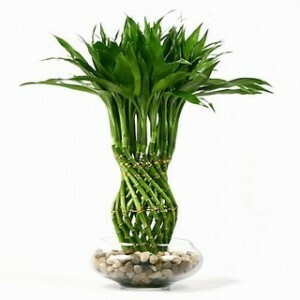 BAMBOO: Most adabtable- easy to propogate-gorgeous green color...place bamboo sticks in any number and anywhere in and around your house. This is surely one happy plant that will make you happy and wont even demand much of your time.Another obvious choice is that of money plant for obvious reasons. 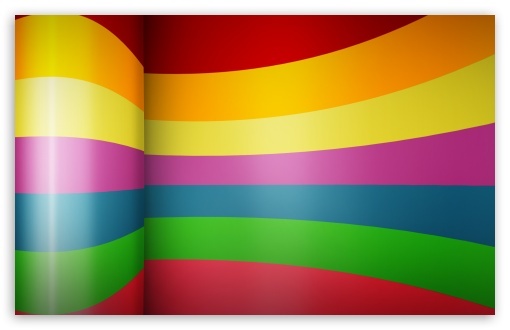 COLORS: Now according to feng shui, every color has its own significance and meaning. But according to me, paint your wall in colors that are upto your and your family's taste and that doesn't bother your eyes. No point of painting your wall harsh red if your aesthethics and sensibilities believe in subtle colors.Just go by your heart and everything will be set right automatically. These opinions are strictly my own....and I have written what I feel and have experienced.You do what your heart and mind (HnM) says to you. So what does your HnM says??? Share with me in the comments section.